Sign up and take your chance to have a 1-on-1 10 minute talk with Valtech! 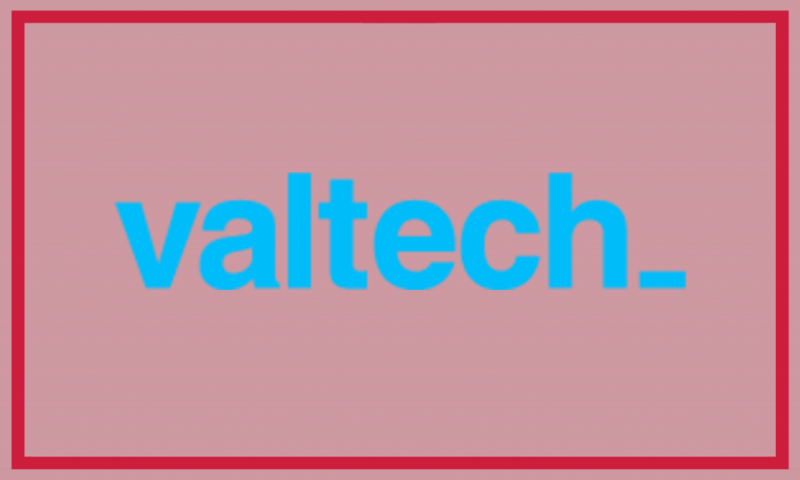 We are Valtech, a global digital agency focusing on business transformation. We create unique experiences that improve humans lives and make our client business grow. From strategy, to building the platforms to running marketing & content campaigns. We ‘Transform by Doing’. And that exactly is what distinguish us from other agencies. We roll up our sleeves and actually make things happen. We have a global presence, with over 2.500 specialists, spread over 16 countries worldwide, working for us. We work for cool companies like L’Oreal, Heineken, Unilever, Pon, Lufthansa and Ralph Lauren. The deadline to subscribe for the speeddates has past. If you have subscribed you will be notified whether you’re selected on wednesday March 6th. If you’re selected, make sure to bring your portfolio!